Village Maple Cheddar with Cannery Maple Stout: Beer and cheese make a natural pairing as both are farmhouse foods, they often have great cutting and complementing characteristics, and BC just so happens to have great craft brewers and artisan cheese makers – so I thought this would make a fun feature to try out on my blog! 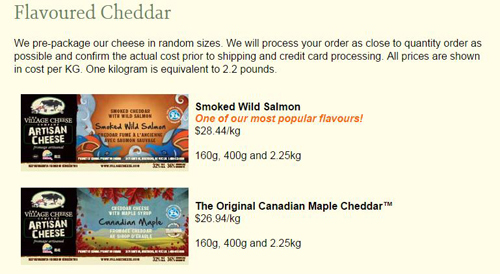 Overview of the BC Cheese Makers and Brewers: The Village Cheese Company is a family owned business in Armstrong, British Columbia that originated in 1998, shortly after the Armstrong cheese brand was sold to Saputo and their local cheese plant was shut down. They make all their cheese with Okanagan supplied whole milk, which has a short transportation time to keep it fresh, and everything from cheese making to packaging and labeling is done on site. Their products can be found locally in artisan cheese shops, Choices Market and the odd farmers market. 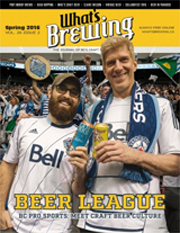 Cannery Brewing is a Penticton based craft brewery that has been operating since 2001, making all kinds of craft beers that are stocked in many provincial and private liquor stores. The Beer: This Maple Stout has an alcohol by volume of 5.5% with an aroma consisting of roasty maple with notes of chocolate and brown sugar. 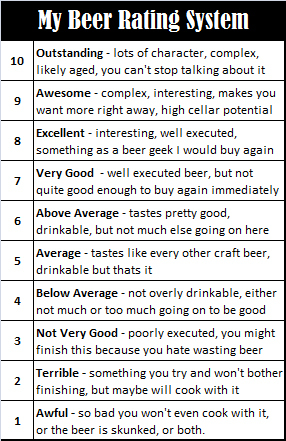 In terms of flavour, I tasted a lot of chocolate, sweet brown sugar, maple and well toasted brown bread in the beer. Pretty good stuff, nice and easy drinking without overwhelming your palate. It also makes a great substitute for milk in any pancake or waffle recipe too. The Cheese: It contains 32% Milk Fat and 36% Moisture with the addition of maple syrup, making it a bit of a harder cheese. I found it had a pretty big maple and sharp cheddar aroma, whereas the taste was more sugary, earthy, grassy with a hint of maple and a fairly dry medium hard texture to it. Quite a tasty cheese that would make a nice addition to a beer and cheese soup, or perhaps as the melted cheese on top of french onion soup, or finally as an accompaniment to some candied salmon or bacon. 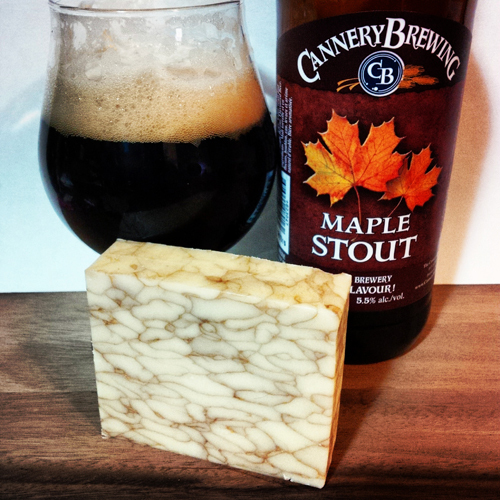 The Pairing: I found that the beer was affected most by the cheese as it highlighted some big maple syrup and brown sugar notes in the Stout and brought out a big chocolate caramel finish and aftertaste. The cheese on the other hand became earthier, a touch smokey and delivered a big nutty finish which was great. Overall Rating: Very Good at 7/10, a nice pairing that brought out some new flavours in each while mildly complementing some of the existing ones. I paired these two together intentionally to see how the maple flavours complemented each other all while hoping for a surprise or two along the way and the result was pleasing on the palate. It also felt great to support two independent Okanagan, BC based businesses, which is important to do in order to grow our local economy. Here’s a great featurette on The Village Cheese Company in Armstrong, BC where they talk about and show their cheese making process and visitors center shop.